This show seemed really hectic for some reason, I can't quite put my finger on it though. I didn't have anything to do. I didn't take art and I didn't clerk, but it seemed, well, just hectic. I had a good time though, I so enjoy spending time with my "poultry friends" and I met some new people, that's always fun. My birds didn't win anything major this time around, but that's okay. There's always next time. The banquet was held at a Basque restaurant. It was really good, I did skip the pickled tongue though... Afterwards some of us went to Buck Owens' Crystal Palace. Sadly, it was closed for a reserved event, so we could only look around the lobby. I even wore my super duper western shirt in honor of being in Bakersfield... 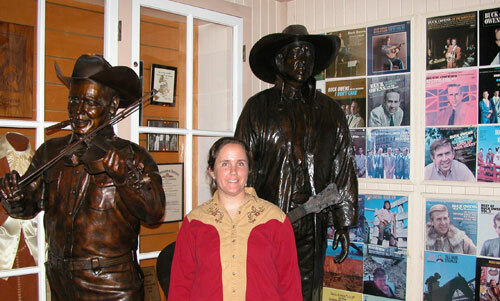 Here's me with statues of Buck Owens (behind me) and Bob Wills (next to me). Once again no parties, I was bummed. So now it's back to the same ole. 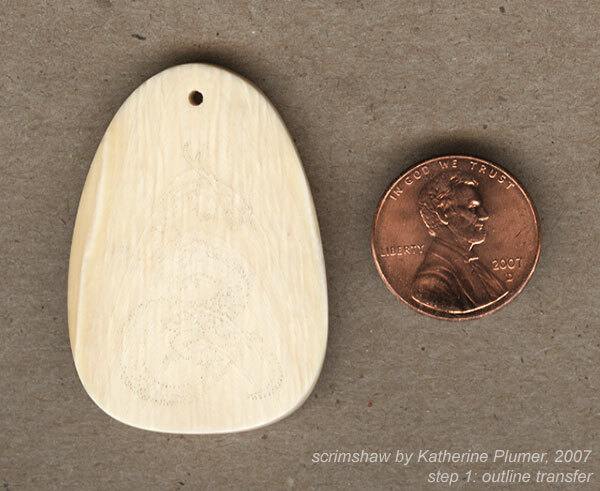 I started a new scrimshaw today. The first step is the transfer the outline onto the ivory. I did that today. 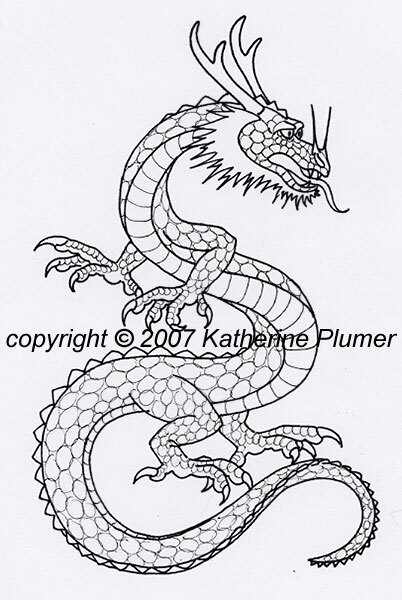 It's darn near impossible to see it without the microscope, but it's a dragon. 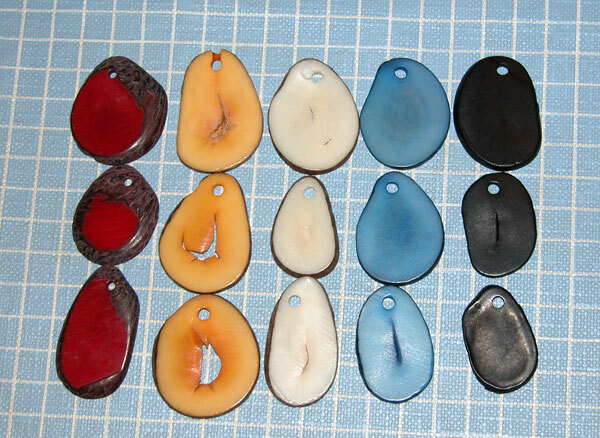 I also received my order of Tagua Nut slices (aka "vegetable ivory"). It's... different. Looks like I need to polish it more. It'll be interesting. I wish it didn't have the cracked area in the middle. I'll give it a try but I think I'm going to prefer the ivory, just because it looks like a higher quality item, if nothing else.